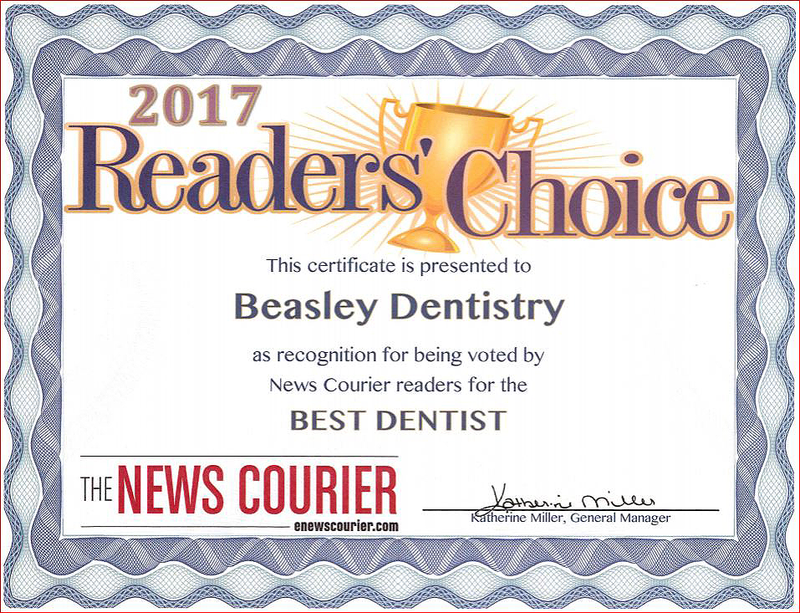 Your first visit to Beasley Cosmetic & General Dentistry establishes a vital foundation for our relationship with you. During the first visit, we make sure to obtain important background information, like your medical history, and give you time to get to know your doctor. To understand what to expect for your first visit to our practice, please read through this page. You'll find all the practical information you need, such as a map and directions to our office, practice hours, payment policies and more. There's also background information about our committed staff and our first visit procedures. You can even save some time at your first visit by printing out and completing the patient forms in advance of your appointment. 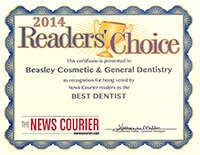 We also accept most other dental insurance plans and file the claims for you as well. You Don't Have Dental Insurance? 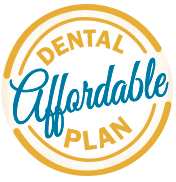 No Problem....Check Out Our New Affordable Dental Plan Download the PDF file here. Affordable Dental Plan Enrollment Form Download the PDF here. New Patient - Required information for all new patients. We are in Athens, Alabama, just a short half hour drive from Huntsville. 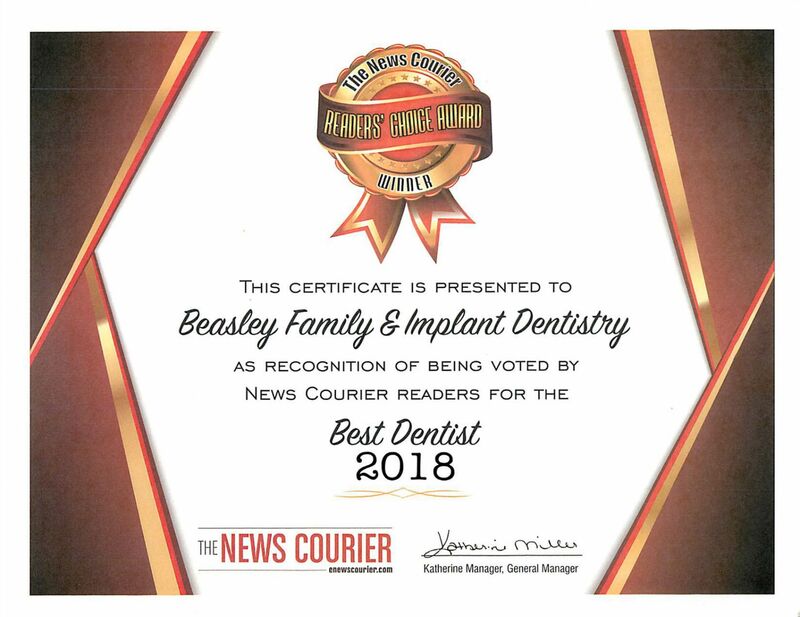 Our office is conveniently located at 200 East Hobbs Street, approximately one block north and two blocks east of the Limestone County Courthouse on the corner of Hobbs and Clinton streets. We are across the street from First Baptist Church.